Click here to see which procedures we offer at our clinic for diagnosis and treatment of your allergy problems. 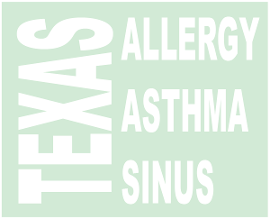 At Texas Allergy, we specialize in relieving your suffering and misery from all sorts of allergies including pollen allergy, mold allergy, pet allergy, food allergy, skin allergy, insect allergy, asthma, hives and related conditions. We are also specialized in diagnosis and treatment of other diseases due to abnormal activation or suppression of the immune system. Below is the list of diseases and conditions we commonly see at our clinic.